studiosmith pottery is the ceramic art of byron k. smith and an extension of studiosmith architecture. 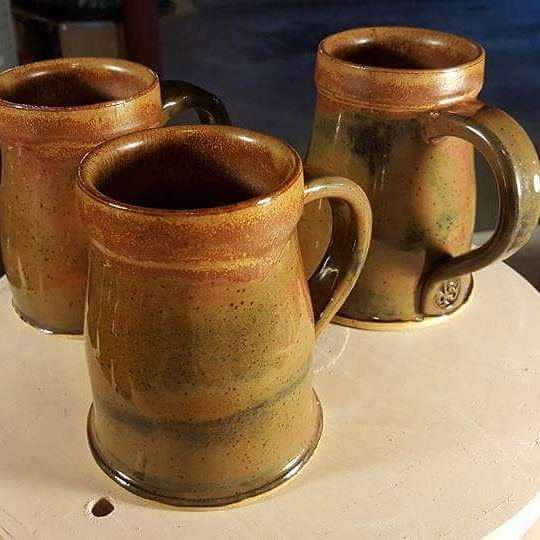 We offer handmade stoneware art pieces and functional ware. Please contact us at s2pots@att.net for more information or to place an order. Note: Some pieces may be sold between postings are not guaranteed to be available. Please contact us with inquiries.